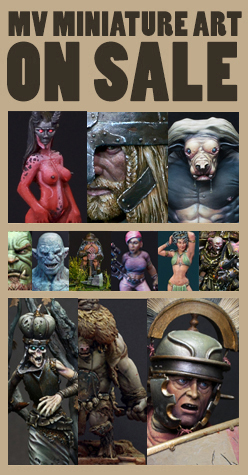 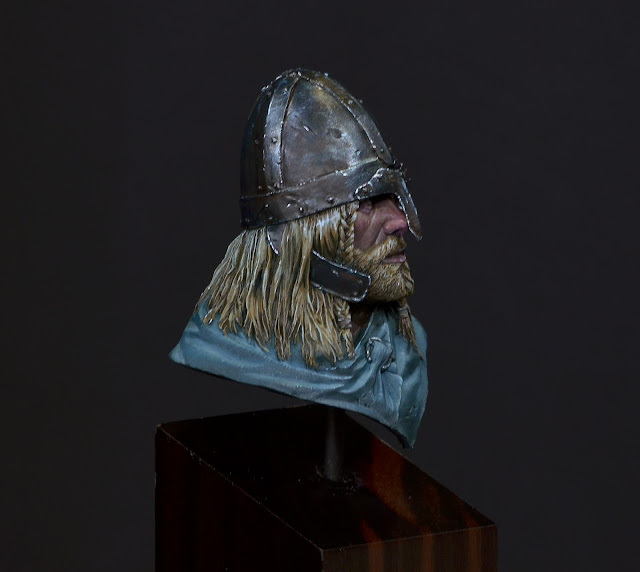 as this week is quiet considering tutorial votings or tutorials, we might have some more finished miniature for you, maybe even providing a future step by step to this one. 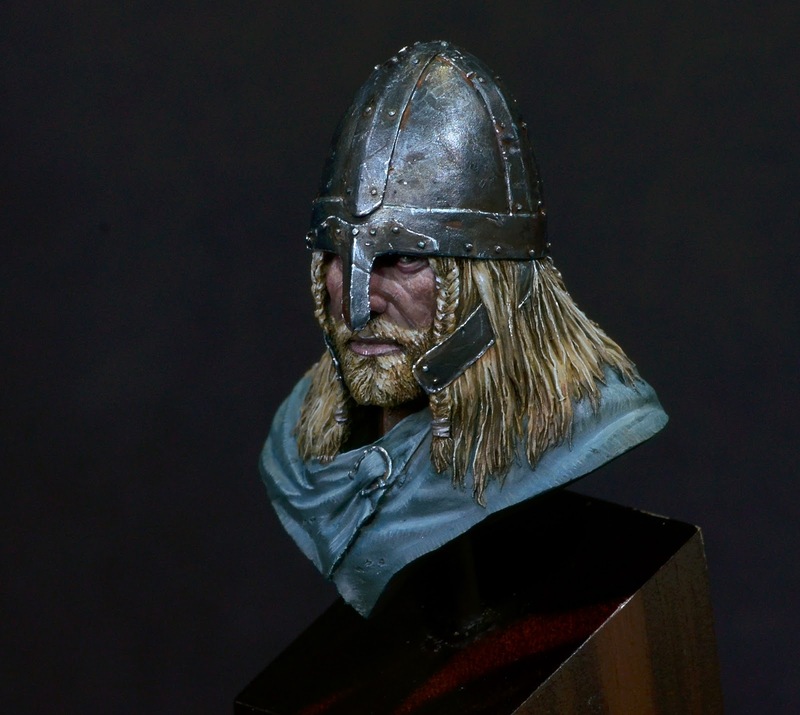 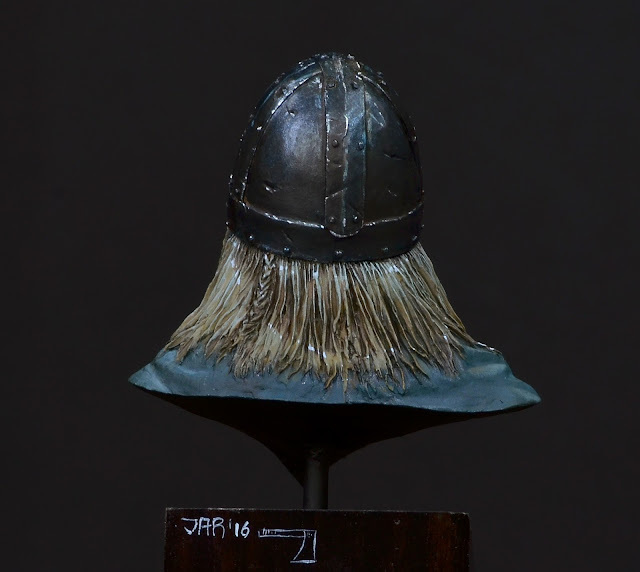 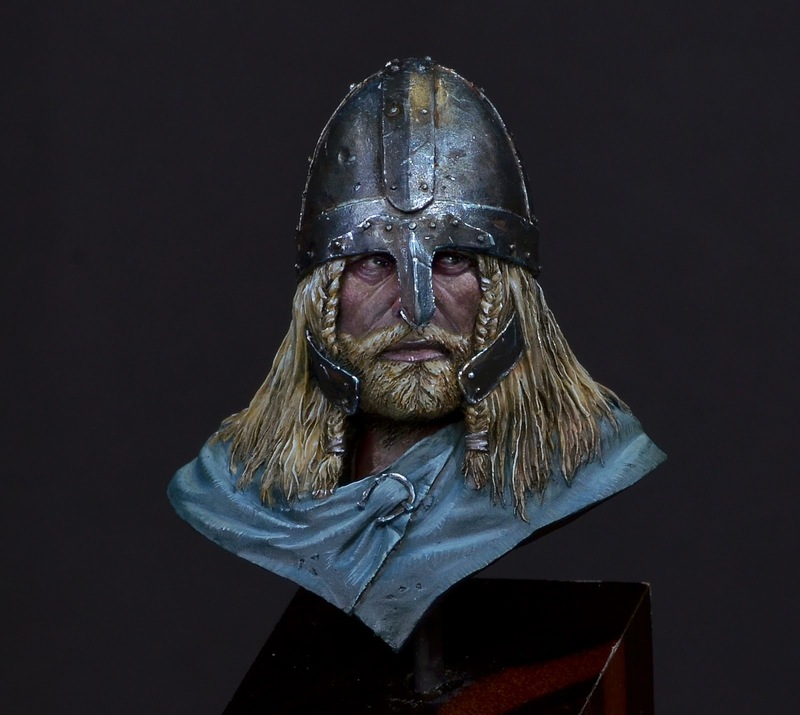 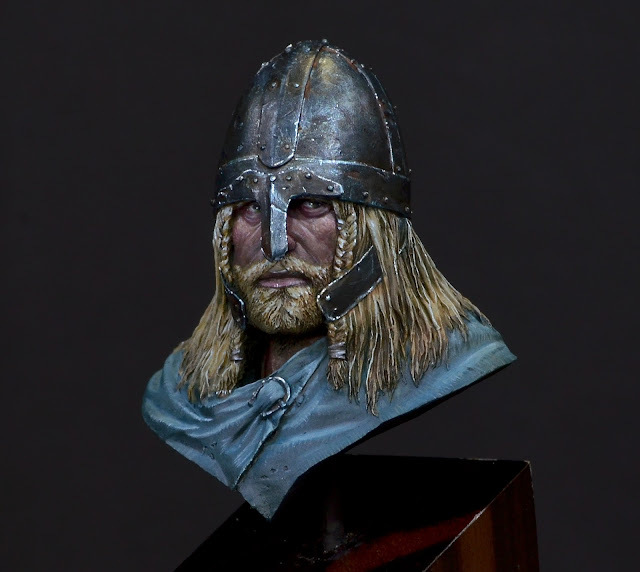 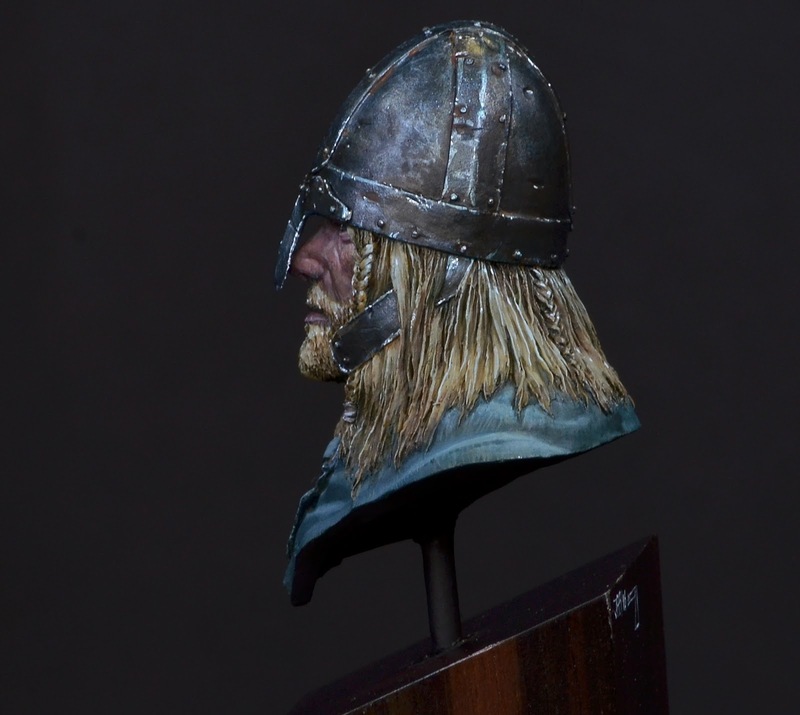 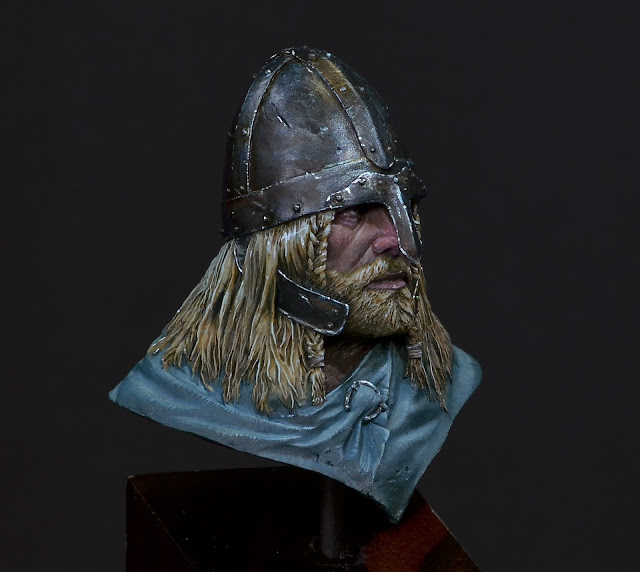 Roman recently finished a small and cool bust he bought on the Duke of Bavaria 2016 at Frank Miniatures. You also find him on Putty&Paint.